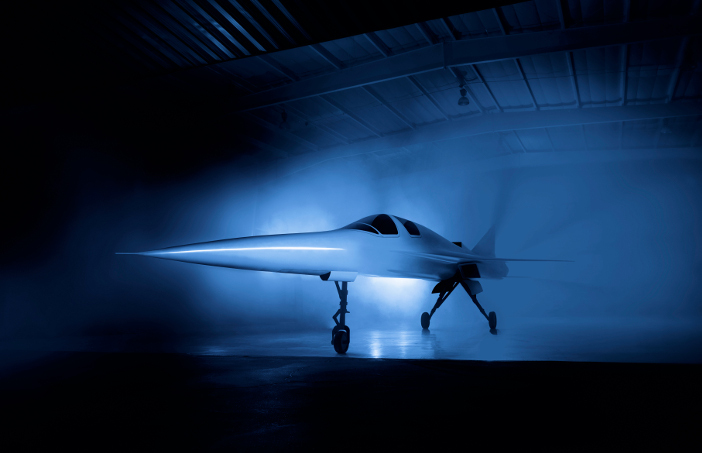 You are at:Home»Features»Supersonic testing: Boom or bust? Concorde’s sonic boom sounded like a mortar bomb going off and could rattle windows on flight paths. Although the loud bangs annoyed people, it wasn’t noise that ended Concorde’s life, after 27 years of operation, in 2003. Instead, it was the harsh commercial reality of operating a supersonic aircraft and the publicity from a terrible accident that ended aviation’s supersonic dream. 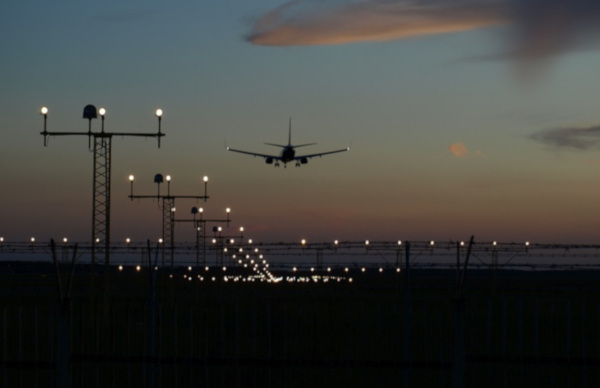 However, recent studies by aviation authorities and government bodies around the world show that the public are more intolerant of aviation noise than ever before. Most experts believe commercial supersonic aircraft will never return to the skies, unless a way is found to eliminate sonic booms. Fortunately, after decades of research and testing, NASA engineers are close to solving the problem. NASA has been developing simulation models for its Low-Boom Flight Demonstration (LBFD) project, and tests on the ground, including in wind tunnels, suggest they can reduce the boom to a ‘sonic thump’ that would be acceptable to the public. The next stage in LBFD is to test the theories in flight. 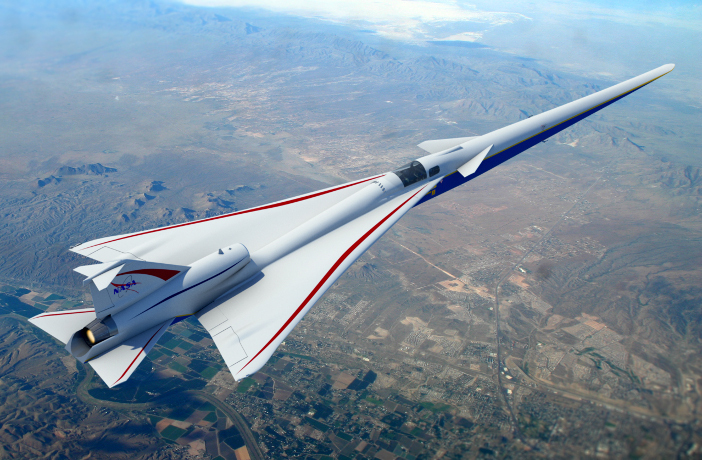 NASA recently awarded Lockheed Martin a US$247.5m contract to build the supersonic X-59 test airplane to demonstrate its Quiet Supersonic Technology (QueSST). The X-59 will cruise at 55,000ft at 940mph (15,000km/h) and should create a sound around 75PLdB (Perceived Level decibel) on the ground, about as loud as a car door closing. After QueSST’s initial demonstration two years of testing from mid-2022 will involve flying over residential areas of cities in the USA to gauge public reaction. It’s a long process, but NASA hopes its test results will satisfy regulators at the Federal Aviation Administration (FAA) and the International Civil Aviation Organization (ICAO) and ideally lead to a standard for the design of low-boom supersonic air planes by 2025. “Tests over cities are critical because we need to understand if people accept the sound of a low-boom supersonic aircraft. 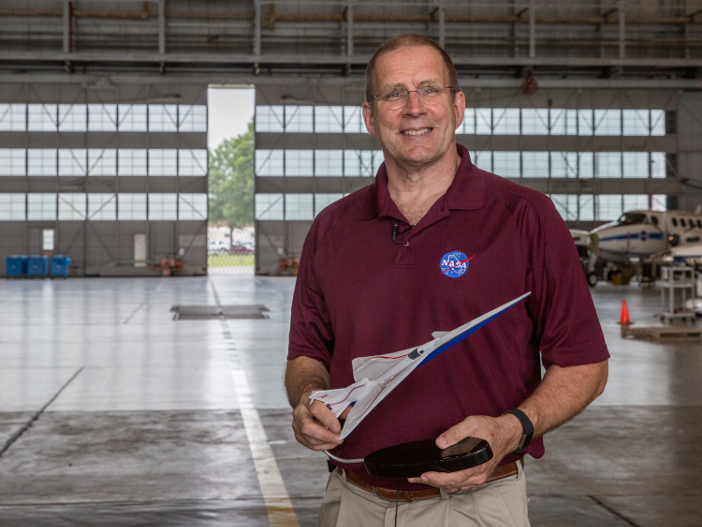 It could still be irritating to some and regulators need information with which to set acceptable noise levels,” says Peter Coen, NASA’s commercial supersonic technology project manager. “People’s attitude to noise has changed. Most noise from aircraft is now localized around airports. But with supersonic aircraft everyone is potentially exposed. NASA has been conducting wind tunnel tests with an X-59 model at the Langley Research Center in Hampton, Virginia. The tests are carried out in a 12ft (3.6m) tunnel to collect low-speed aerodynamic stability and control data, which is then used to develop simulation models and refine vehicle flight controls. There are three phases – static stability and control tests, dynamic forced oscillation tests, and flow visualization tests using smoke and laser techniques. During the oscillation tests, NASA’s engineers measure the aerodynamic damping derivatives as the X-59 model is put though roll, pitch and yaw motions. The damping derivatives are able to model aircraft response to inflight turbulence. The smoke and lasers then illuminate the airflow, which provides insights into how the vortices created by the wings and canards behave. to perform supersonic dives that produced a soft sonic thump over residential areas in Galveston, Texas. The F/A-18 dived from 49,000ft and briefly went supersonic, before recovering to level flight at approximately 30,000ft. NASA engineers installed audio sensors on the ground to measure the acoustic levels. 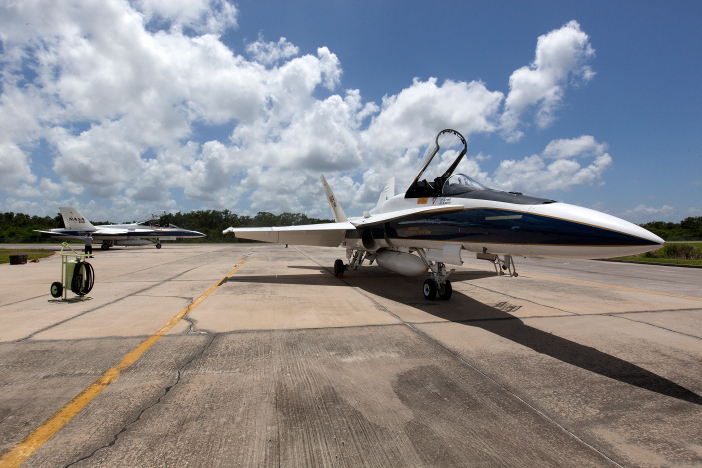 The main goal of the tests was to refine the techniques used for collecting community response data, but the flights also provided data to support new noise standards for supersonic flights over land. “The Galveston tests were an important precursor to the X-59 project because we need to learn the best ways of engaging communities, conducting surveys and collecting acoustic data. We’ve done similar research flights before to prove that our flights are safe and that the sounds that we plan to create are not damaging,” says Coen. The separate projects will lead to extensive testing of the X-59 itself in early 2022. A number of ideas are influencing the experimental aircraft’s design, to quieten noise levels by around 30dB. For example, X-59 will fly at between Mach 1.6 and Mach 1.8, rather than Concorde’s Mach 2, to allow the use of an engine with a slightly higher bypass ratio and a less complicated top-mounted engine inlet. In addition, NASA has designed exhaust nozzles that mix slower and higher speed flows more effectively to cut jet velocity. It slows down the blast from the back of the engine, reducing noise. But the main noise-reduction technique is to redesign the aircraft to reshape the acoustic signature. A sonic boom consists of a double bang on the ground that is caused by two large pressure pulses. As the random shockwaves travel away from the aircraft at the speed of sound, they pile up and coalesce. The engineers aim to reshape the acoustic signature of the boom by preventing sonic waves piling up. “You shape every aspect of the airplane to make the shockwaves as close to equal strength as you can. When they’re as evenly distributed as possible along the length of the airplane, changes in temperature are small and the waves don’t coalesce. When the signal reaches the ground, it’s smeared out. Instead of two loud bangs, there’s a pressure change and a soft thump,” says Coen. Once NASA accepts the aircraft from Lockheed Martin in late 2021, it will perform additional flight tests to prove the technology works and the aircraft is safe. It will then fly multiple times over arrays of microphones in the desert near the Armstrong Flight Research Center in California. 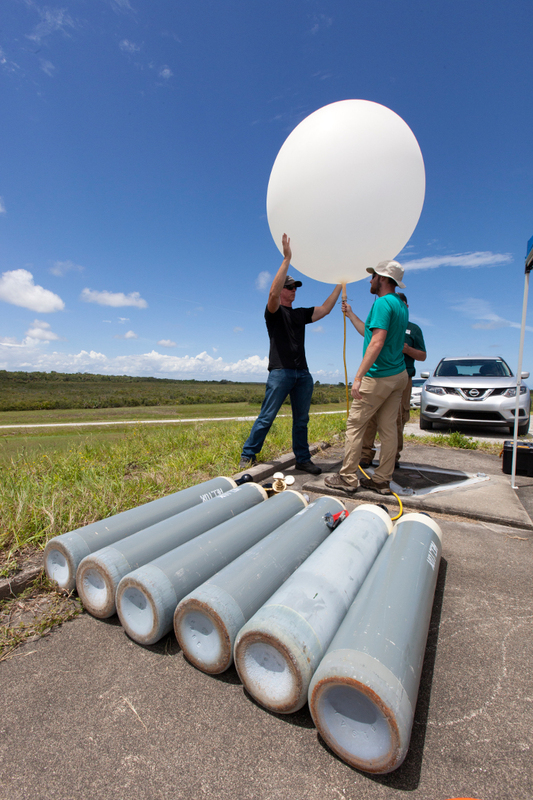 Engineers will collect data showing NASA the ground signature, and how it varies in different atmospheric conditions. Then the acoustic validation phase will begin. 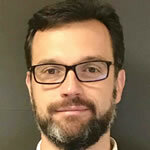 According to Coen, testing will first seek to improve the understanding of how the acoustic signature behaves near the aircraft as well as on the ground. a steady level while another aircraft with a measurement device mounted on a nose boom flies in formation. The second aircraft flies in and out of the X-59’s acoustic signature, so it can collect details of the pressure on the near field. fly to 10,000ft and record the signal there, as well as in the clean, smooth air of Earth’s boundary layer. NASA has also invented a testing method called Background-oriented Schlieren (BOS) photography. by altering the light paths that enter the camera. The shockwaves become visible when they cause differences in density. “Our new technique is exciting,” says Coen. “It takes advantage of advances in digital signal processing to make shockwaves visible in almost any environment, including an airborne situation. NASA is not the only organization working to bring about supersonic flight. Startup Boom’s XB-1 two-seater prototype will be flight tested for the first time in 2019 and should be capable of Mach 2.2. The regional aircraft Boom is developing has a similar design to Concorde, but Boom says that new materials and technology will enable it to fly faster and more quietly. Boston, Massachusetts-based Spike Aerospace is also developing a low-boom signature supersonic business jet, the 18-passenger S-512 Quiet Supersonic Jet. Spike intends to have the S-512 aircraft flying by early 2021, with customer deliveries beginning in 2023. The S-512 will have a range of 6,200 miles (9,977km) and a cruise speed of Mach 1.6. 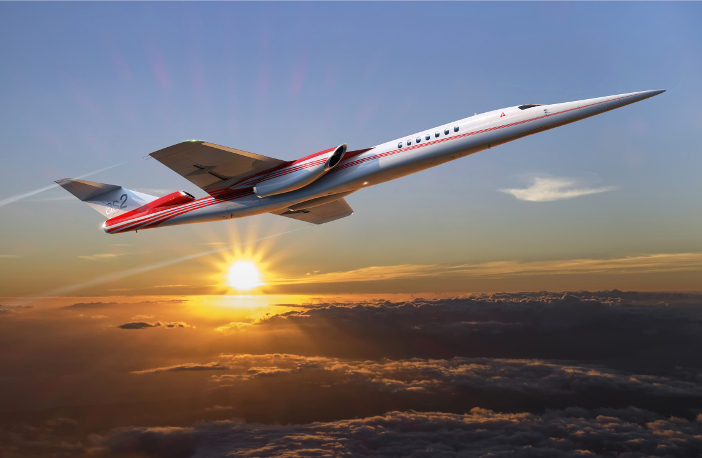 Meanwhile, Aerion has also partnered with Lockheed Martin to develop the AS2 aircraft that can fly at Mach 1.2 with no sonic boom. It will be a small supersonic business jet for around a dozen passengers, launching in 2025. Jeff Miller from Aerion says the AS2 will meet Stage 5 take-off and landing noise standards that come into effect in 2020. It will be the first in a family of increasingly capable supersonic engines. Aerion is carrying out standard wind tunnel tests and vibration tests on various components at rig level. But, as in the NASA project, flight testing will be essential to assess reliability in a range of conditions and tests at supersonic speeds will mainly be conducted over water. warmer layers of the atmosphere or dissipate before reaching the ground,” he says. However, Aerion is monitoring NASA’s low-boom tests with great interest and could incorporate it into future aircraft. Although NASA sees the sonic boom as the main commercial barrier for supersonic flights, there are other important concerns, Coen says. “We’re focusing on the sonic boom problem for now, but we’ve not taken our eyes off two other important issues – take-off and landing noise and emissions. We’ve already made progress in those areas and when we finally break the sonic boom problem, we’ll turn our full attention to the other issues,” says Coen. the boom once and for all. 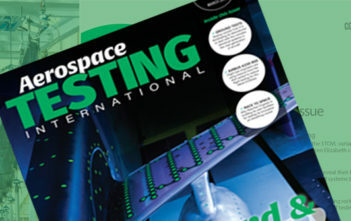 This article was written by David Smith and originally published in the December 2019 issue of Aerospace Testing International.